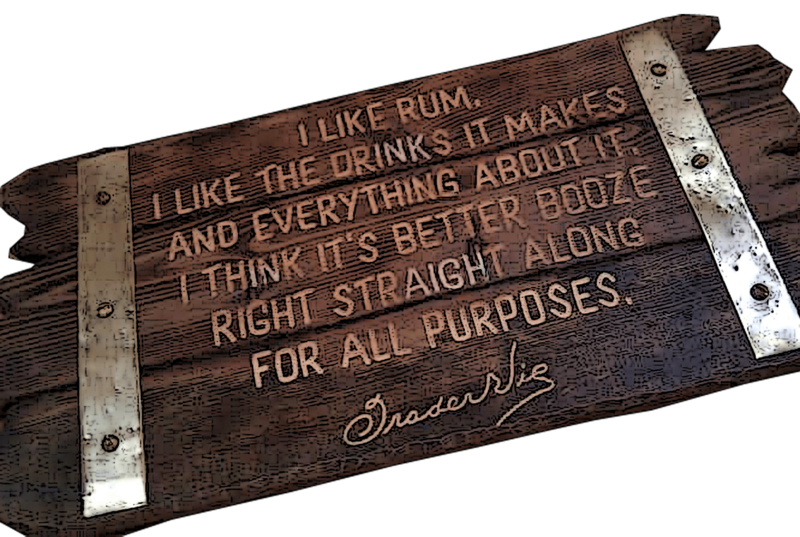 The first time i was introduced to these interesting products was in New Orleans at the Tales of Cocktail and if there´s one thing i find interesting its genuine artisanal and handcrafted stuff. Now five months later i get the chance to play with them myself and its going to be really interesting to see what good uses i can find with these unique products. Catdaddy Carolina Moonshine, Midnight Moon and Midnight Moon Lightning Lemonade are three now legal moonshine products made by Piedmont Distillers which is a small and only legal distiller in North Carolina. The flavor of Catdaddy is a mix of several different flavors and tastes sweet, spicy and homely. They say folks who tries it often recognizes something familiar in the flavor but the flavor is a mystery and nobody knows what`s in it. To me the flavor i feel is familiar to me is a touch of what you can find in Root and rootbeer. Catdaddy Moonshine is very smooth and easy to sip but i have also found another potential with it – apart from being mixable in cocktails it also has great potential in tikidrinks due to its spiciness. Piedmont Distillery has taken the traditions of American moonshine to create spirits of superior quality. Simply – this is 80 proof flavored moonshine and like a lot of homemade moonshine this is ifused with fruit – but not only – there´s other flavors added as well thus making this one unique. They also claim that Catdaddy contains ingredients that aren`t used in any other products. Catdaddy, Midnight Moon and Lightning Lemonade are all made from American corn – triple-distilled, handcrafted in small batches and made in a copper column still. I find that the Catdaddy bottle is particularly interesting with the tall shape and the engraved triple X ( meaning its triple distilled) and dark brown color. It looks different and really cool. This is a one-of-a kind – product with a very distict flavour made with – of course – a secret recipe and it was introduced year 2005. Legend has it that only the best moonshine earned the right to be called Catdaddy. There`s a lot of exciting ways to use this and not only for drinking. One is to use it in marinades or creme brulee..I haven`t yet tried it in cooking but that`s definetily something i`m going to do. Maybe it would be great in its own version of a Cajun Cane Syrup Cake? it would probably go well with dark chocolate too. The Midnight Moon is made from Junior Johnson`s generation-old family moonshine recipe and every batch is born in an authentic copper still and is hand-crafted in very small batches. The Lighning Lemonade is based on the Midnight Moon and is infused with all natural ingredients to give it the taste of homemade lemonade and it really does have a pronounced lemon flavor which is like lemonade.. Here simplicity is the best – enjoyed over ice with a splash of tonic or club soda. I made my own version and added Ting (Jamaican grapefruit beverage). 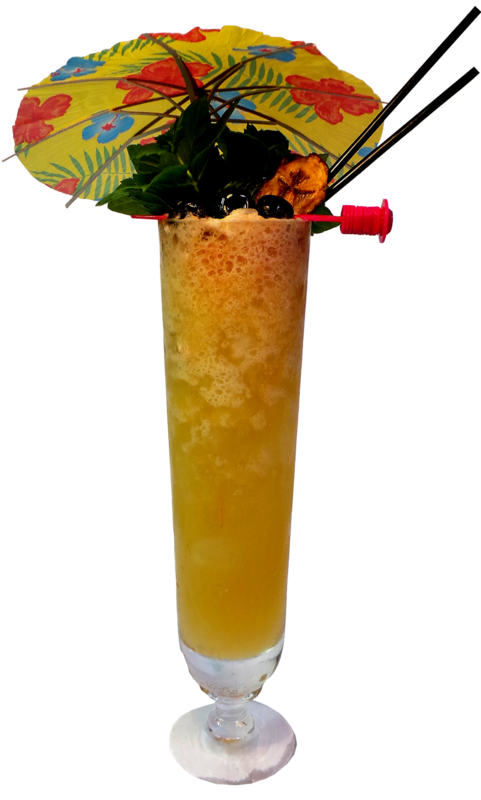 But before i tried the Lighning Lemonade with Ting i made a 1934 Zombie Punch which is my favorite Zombie – adding 1 oz of the Catdaddy but keeping the ratio of booze at 4 oz still by reducing the Jamaican and golden rums with 0.5 oz each. Put everything into a blender, saving ice for last and blend at high speed for 5 sek. Pour into a chimney glass. Garnish 2 pineapple leaves and a lime slice. Well, this one was strong, but then again, it’s a zombie. The flavor of the Catdaddy is there in the background mingling with the rums adding to the spiciness. Somehow i find the Zombie to be a quite homely drink but the old advice of limit two is there for a reason. The next one doesn´t taste strong at all – in fact it tastes like lemonade spiked with Ting. Very nice on a hot day i can imagine..its in the middle of winter now but this tastes nice still. I think i`ll have to remake this when the summer is back again though because really its a summer drink. Fill up with ice cubes and add lightning lemonade. Garnish with a slice of lemon. If you don`t want lemon flavor, you can use the Carolina Moonshine instead and garnish with a grapefruit peel. Then you get a refreshing and nice Moonshine Grapefruit Tonic. Overall i think these are really interesting and good quality products and i`m especially fond of the Catdaddy with its spiciness. I will most likely also be back later with a post for my little food section with a Catdaddy cane syrup cake.. I think the boozefairy is better than santa claus..
Get fast success in http://www.braindumps.com/HP0-Y43.htm and http://www.test-king.com/exams/642-997.htm questions by using our latest http://www.rosemont.edu/. We also offer up-to-date http://www.actualtests.com/exam-70-410.htm and answers for your prep of http://www.certkiller.com/exam-C_TFIN22_64.htm and http://www.emc.com/index.htm. Junior Johnson is an American classic, a real entrepreneur, the moonshine/corn whisky equivalent of Phil Prichard (bourbon, rum). Johnson’s product is triple distilled but not quite in the way you might imagine for the big companies (who might use three columns). Junior starts out with a very simple pot, and I mean simple (it is nothing more than a stainless pot, just like the ones you cook soup in, except bigger), using ordinary stainess piping to conduct the vapors to the bottom of a second simple pot (called the “thumper” – due to the noises of expansion/contraction that it makes), which is filled with the dregs of a previous distillation – and finally condensed using, again, a simple condenser. Thus the product has been distilled twice (once in the pot, once in the “thumper”. It then goes to a very expensive hybrid pot/column still (made by the prestigious Carl company of Germany), for a third and final distillation. The column allows for some reflux and further purification. The result – a thin but highly refined product, not to be confused with pure pot stilled whiskies (like Single Malts). Classic American style, unaged white lightning. FWIW, Phil Prichard goes Johnson one better. His pot stills are truly classic, with a head on top of the pot and the classic lyne arm leading to the condenser. As a result Phil’s products exhibit extremely tasty pot-still profiles, rich and heavy, and aged in new, small barrels. Amazing stuff. 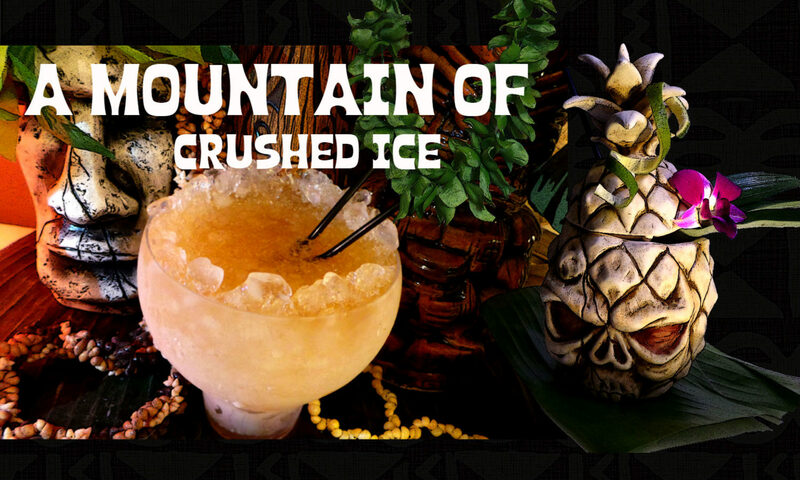 Wow…the drinks DO sound good. Allen, i don`t think you`ll have any problems in finding this if you live in the States. As for it being or not being gin..its not gin, like Anne said, its made from distilled corn. Fairbrook, your recipe sounds good, i don`t have 209 but i have other gins i can try. i do love me some catdaddy, forrest hipped me to it a while ago…..i mix it with fee’s grapefruit bitters, crushed ice and distillery 209 gin ……i gave a mini of it to a tender at rickhouse in san francisco and he was impressed,.,. It can`t be gin because there´s no juniper in it, its more like vodka as it seems.I don´t think its bought in either. It looks like a good product to me. Be sure it is craft distilled. I think it is flavored gns, and the gns is bought in. I always feel so thirsty after going to your blog 🙂 Great pictures!! I’m guessing Catdaddy Carolina Moonshine will be hard to find, since it’s such a small company? When I get back to the states I’ll be eager to try and find some. Previous PostPrevious MIXING THROUGH GROG LOG – 3 Aurora Bora Borealis and a Tiki drink in honor of the preservation of the sea turtle. Next PostNext DO YOU COLLECT BARTOOLS?